Sometimes what you think is going to be a great idea for a novel turns out to be a whole lot of work! �That�s what happens when you realize the idea you are now in the middle of isn�t going to work the way you thought it would. In THE CONSPIRACY, I got the idea for a book that started in Texas, moved to the Caribbean, and ended up in Venezuela. �With all the trouble country is having, I thought it would be a great setting for a Romantic Thriller. I spent days digging around in South America, looking for a rainforest that could be reasonably reached from the Caribbean island of Aruba. �Nothing worked. Chase Garrett, the hero of THE CONSPIRACY, with the help of Harper Winston, the woman who hires him to find her missing brother, wind up in extreme danger in the �Columbian tropical forest. It�s a very unusual place that required hours of research, but in the end, it was worth it. The research made THE CONSPIRACY one of the most challenging books I�ve written, but hopefully its one of my most interesting. �I hope you�ll look for THE CONSPIRACY, the first of my Maximum Security series, and that you enjoy. 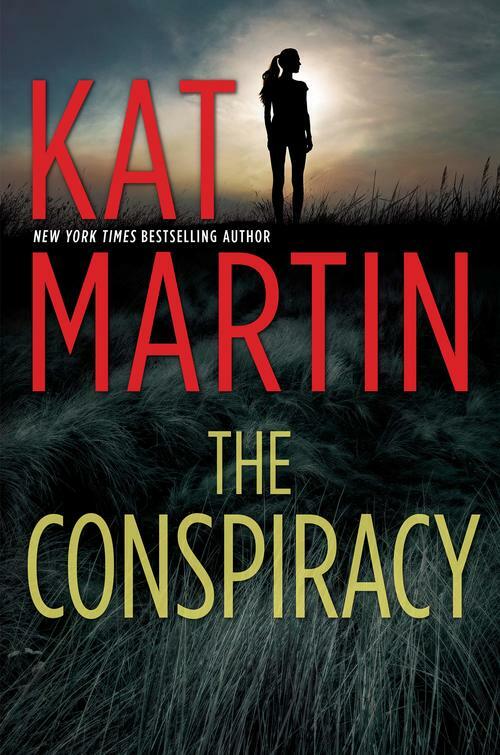 For January,�Kat Martin�is giving away a signed hardcover edition of Book 3 in the�AGAINST�series,�AGAINST THE SUN�to celebrate the release of�THE CONSPIRACY�on Jan 22nd. NOTE: THE CONSPIRACY is not part of the prize. Be sure to follow Kat for more giveaways and information about her upcoming books! Perennial New York Times bestselling author Kat Martin returns to her Harlequin home with a brand-new series doing what she does best! Maximum Security is full of larger-than-life heroes and whip smart heroines caught up in high-stakes, fast-paced romantic suspense. Fans of Sandra Brown, Linda Howard, and Julie Garwood will fall in love with The Max. As the wealthy owner of Maximum Security, Chase Garrett has made his share of enemies managing a team of private detectives, bail enforcement agents and personal security experts. Although risk is his stock in trade, when Harper Winston hires him to find her missing brother, Michael�his former best friend� dealing with the Winston family goes against everything he knows. No matter how attractive his new client, Chase knows all too well that the Winston family patriarch is mixed up in some deadly business, and suspects there�s more to Michael�s disappearance than meets the eye. In a fast-paced thriller that takes readers from the jungles of South America to sultry Miami and the dry Texas heat, Kat Martin returns with her hottest novel yet. New York Times bestselling author Kat Martin is a graduate of the University of California at Santa Barbara where she majored in Anthropology and also studied History. 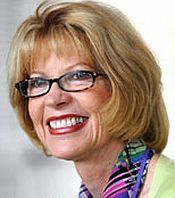 Currently residing in Missoula, Montana with her Western-author husband, L. J. Martin, Kat has written sixty-five Historical and Contemporary Romantic Suspense novels. More than sixteen million copies of her books are in print and she has been published in twenty foreign countries. Her last novel, BEYOND CONTROL, hit both big lists � NEW YORK TIMES BESTSELLER LIST as well as the USA TODAY BEST-SELLING BOOKS LIST. Kat is currently at work on her next Romantic Suspense. easy to understand. I will regularly follow your next post. I just downloaded The Outlaw Ghost and really liked it. Thanks for the short read.